Mike Posner Gets Real In New Single "Noah's Ark"
"The rest comes January 18." Check out "rich white girls" from mansionz. Listen to the new remix of Mike Posner's "Buried in Detroit," featuring Big Sean. 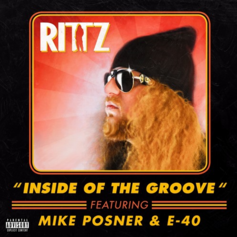 Rittz taps E-40 and Mike Posner for his newest single "Inside of the Groove." 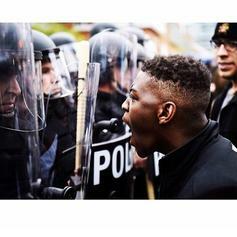 Listen to Mike Posner's new thought-provoking record "The Voice Of The Unheard". 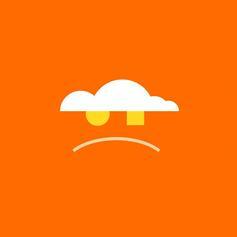 Mike Posner returns with his new single "I Took A Pill In Ibiza". 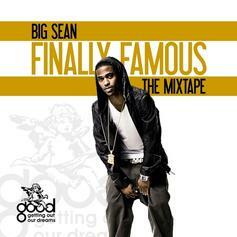 With Big Sean's album around the corner, we throw it back to his Finally Famous mixtape days. 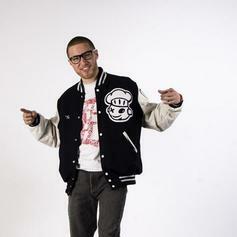 Mike Posner re-emerges with his remix to Marvin Gaye's famous, "Sexual Healing," song. 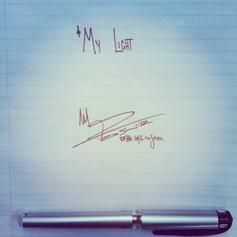 A new cut from singer Mike Posner, "My Light." 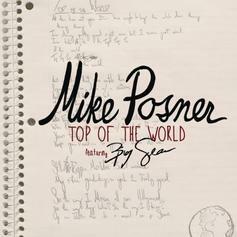 Mike Posner and Big Sean are on top of the world. 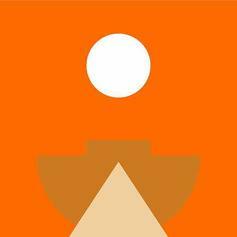 Mike Posner teamed up with Tity 2 Necklace for this cut of unknown origins. Track produced by TODAY and KaneBeatz. 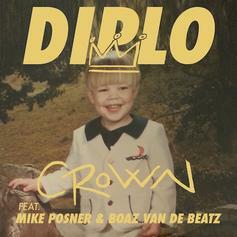 Diplo celebrates hitting 1 million followers on Twitter by releasing a free track called "Crown." 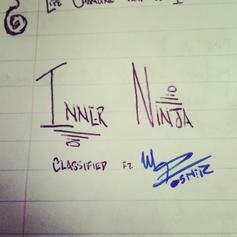 Mike Posner decides to remix Classified's single "Inner Ninja". His upcoming "Pages" project is set to drop this Fall. 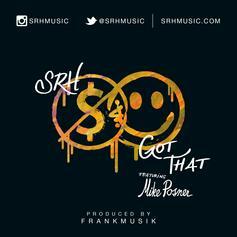 The latest from Mike Posner, featuring a rap verse from Pharrell and production from The Neptunes. 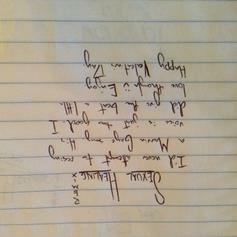 Here goes A preview of Mike Posner's upcoming single "IDGAF" featuring Pharrell. 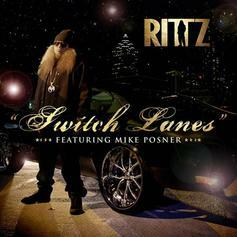 Check out "Switch Lanes," the latest from Rittz featuring a guest appearance from Mike Posner. 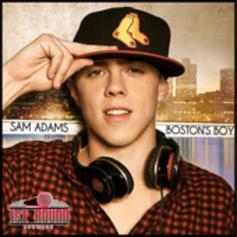 The track was released on Tuesday, April 9th, 2013.